With the help of Volkswagner, thank you Volks!, I have imaged my DT using Clonezilla. The result is a folder with the structure needed for Clonezilla to restore this image to your DT. This should suffice as a simple method for anyone to install linux to their WebDT! Before I made the backup we changed grub to not use uuid, erased /etc/udev/rules.d/70-persistent-net.rules and erased /etc/network/interfaces. So hopefully none of the mac addresses from my wireless card or uuid of my drive will get in your way. Okay lets install this on your DT. First you will need an image of Clonezilla. You will need the standard stuff. A usb keyboard, usb drive to hold the WebDT image on and either a usb-cdrom or a second thumb drive with Clonezilla on it to boot to. There is only one way that this could possibly not work. It seems the DT366 came with two different size 500 mb internal flash chips. They are exactly 11mb in difference. When I went to restore my DT360 with the image generated from my DT366lx800 I ran in to this. Clonezilla offered to change the size of the partition however it did not work. Make sure you have a 512 mb chip or this may not work for you. Now the image "lucid-2010-07-28-07-img" will be restored to disk sda. Once you have the bootable Clonezilla Live CD/DVD or USB flash drive, you can boot the machine you want to clone via Clonezilla live. Remember to use the Clonezilla live CD or USB flash drive to boot the machine. 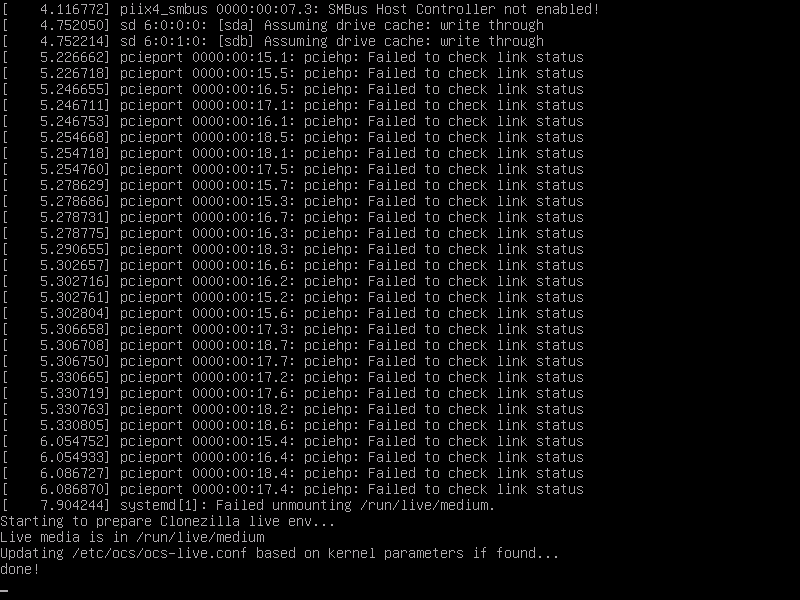 For example, if you have Clonezilla Live in USB flash drive, you have to boot it via USB device (Ex. USB-HDD or USB-ZIP). If necessary, you can set the first boot priority in the BIOS as USB-HDD or USB-ZIP so that it can boot Clonezilla Live from your USB flash drive. 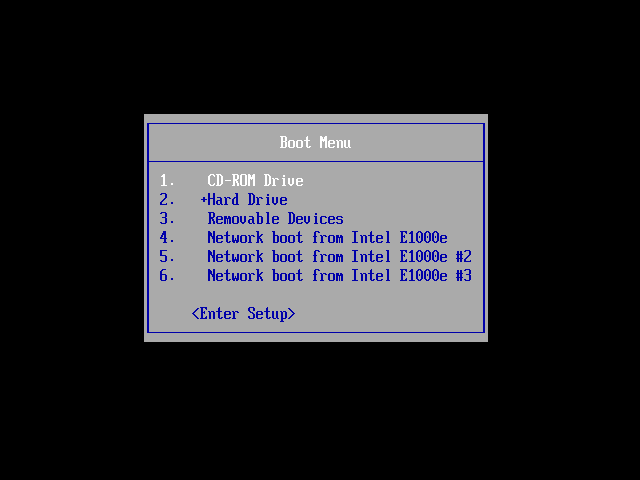 Check your motherboard manual for more details about how to boot your machine via CD. The first one is the default mode for Clonezilla Live. It will default to framebuffer mode with a resolution of 1024x768. The choice, "Clonezilla live (To RAM. Boot media can be removed later), is the same function with the 1st one except when Clonezilla live booting finishes, all the necessary files are copied to memory. Therefore you can remove the boot media (CD or USB flash drive) then. If you do not need Chinese or Japanese environment or if your computer experiences problems in the framebuffer mode, you can choose the one "Clonezilla Live (no framebuffer)" to clone in the English environment. The choice, "Clonezilla live (failsafe mode)", is for something goes wrong when you are not be able to boot your machine, such as ACPI of your machine is not supported in the kernel. If you want to boot local OS in your harddrive, you can choose the one "Local operating system in harddrive (if available)". This is an extra function in the boot media that has nothing to do with Clonezilla Live. 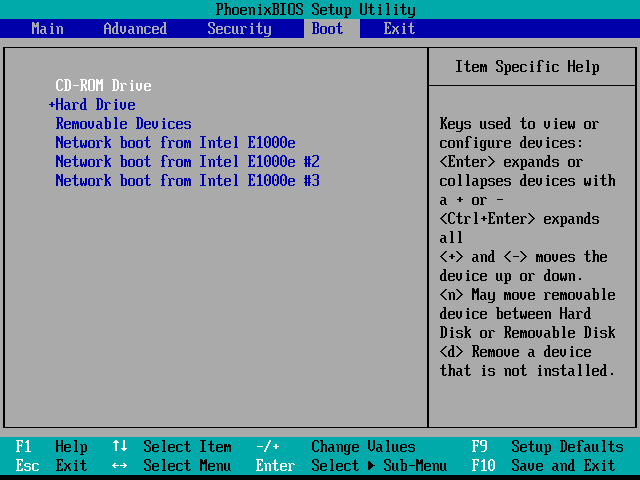 The choice, "FreeDOS", allows you to boot your machine into Free DOS. This is an extra function in the boot media that has nothing to do with Clonezilla Live. The choice, "Memory test using Memtest86+," is for memory testing using Memtest86+. This is an extra function in the boot media that has nothing to do with Clonezilla Live. The choice, "Network boot via etherboot" or "Network boot via gpxe" is used to perform a network boot via Etherboot or gPXE. If your computer does not have a PXE network, you can use this to do boot from a network. This is an extra function in the boot media that has nothing to do with Clonezilla Live. The default keyboard layout is US keybaord, therefore if you are using US keyboard, just press enter (i.e. use the option "Don't touch keymap"). 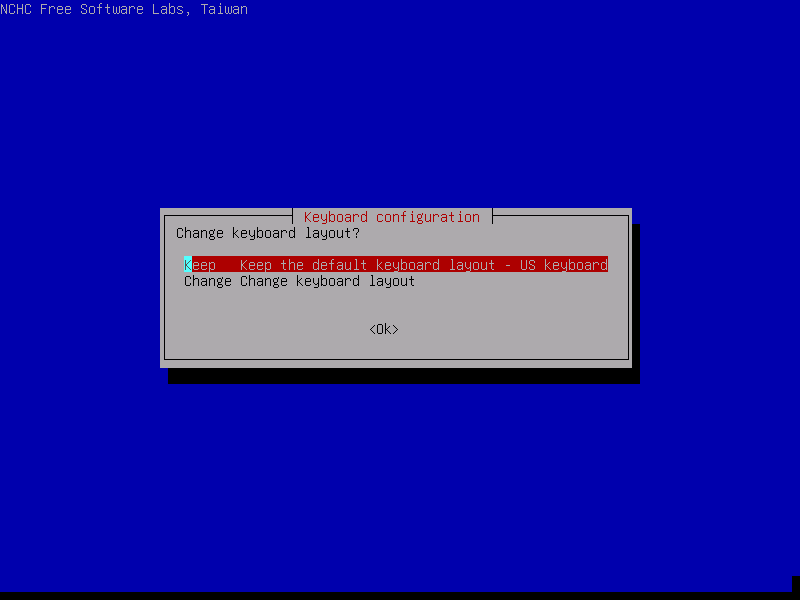 If you want to change keymap, you can either choose "Select keymap from arch list" or "Select keymap from full list". ///NOTE/// There is a bug when choosing French keymap in "Select keymap from arch list", so use "Select keymap from full list" to change keymap if you are using French keyboard. There are other options, e.g. sshfs, samba or nfs, you can use when network is available. This is very useful when 2nd local disk is not available. Since we choose "local_dev" option, we can use 2nd disk or USB flash drive to save 1st disk's image. If using USB flash drive as repository, inster USB flash drive and wait a few secs. If you choose "Expert" mode, you will have some chances to choose advanced parameters, e.g. imaging program, compression program, etc.. You can see more details here. Here we choose Poweroff (0), then when the shutdown process is done, it will ask you to remove the disk and close the try (if any) then press ENTER. That's all. The 1st disk (sda) is ready to be used. Last edited by quotaholic on Mon Jun 13, 2011 8:36 pm, edited 1 time in total. and everything on that drive ending in .deb will install in one action. Make sure you dont have any other debs on that drive or they will install too.